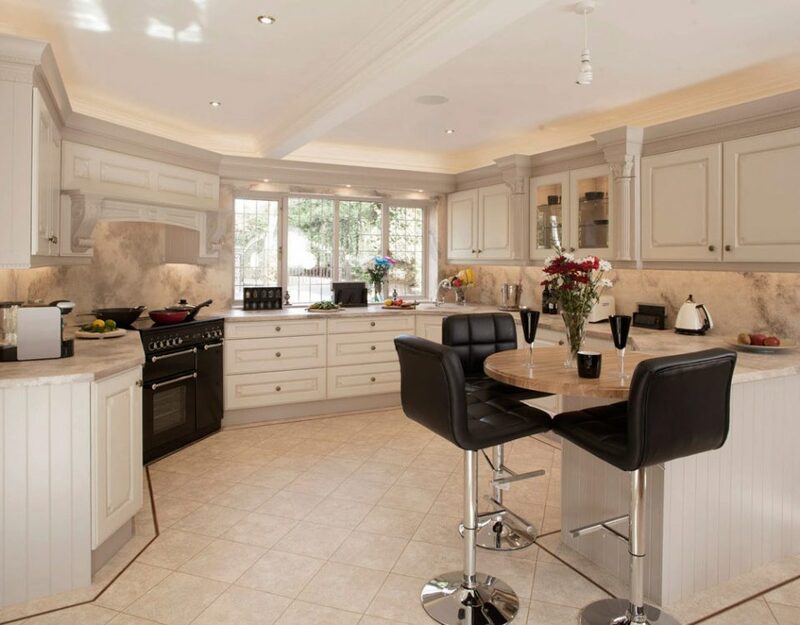 Here are a few fine examples of Broadway bespoke shaker kitchen designs installed in our customer's homes. 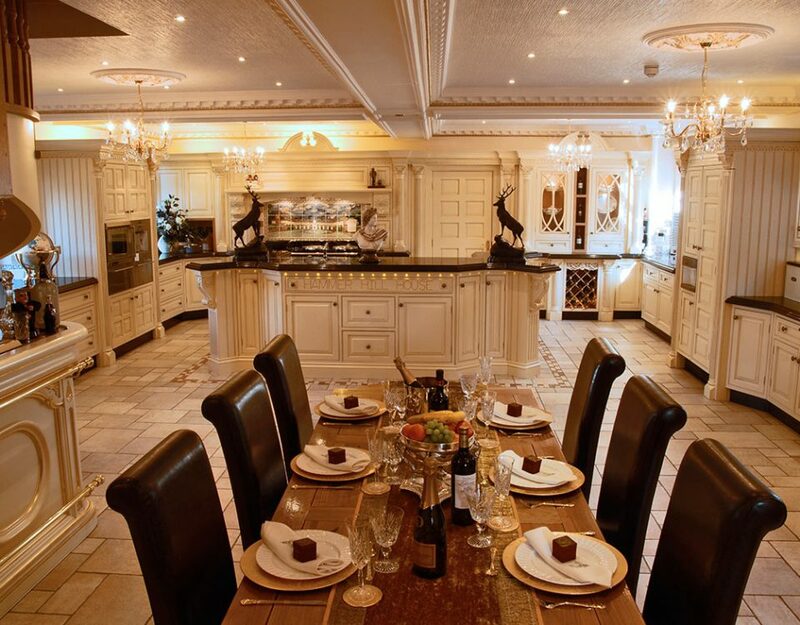 Broadway designs, manufactures and will install your shaker kitchen specifically to your taste - any design is possible with Broadway Kitchens. 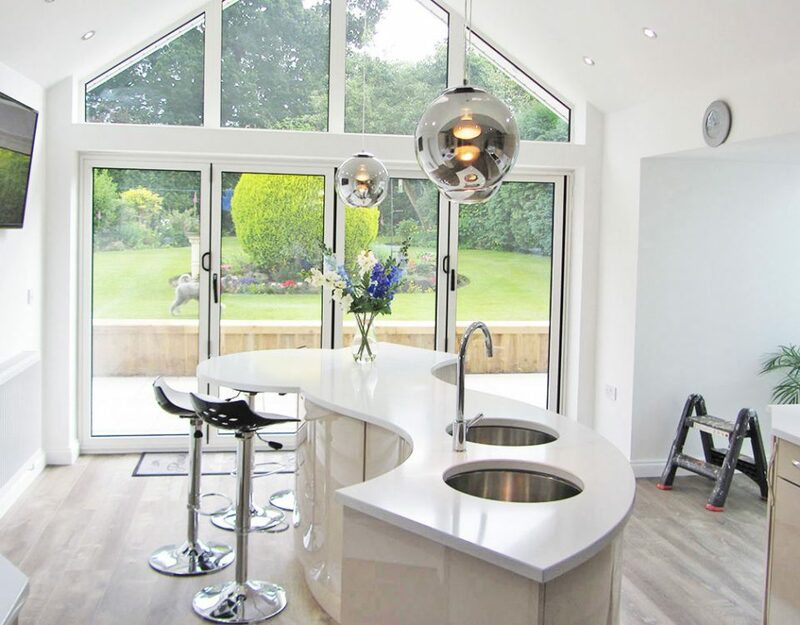 We are renowned for creating and installing outstanding shaker kitchens throughout London, Essex, Kent, Essex, Surrey and The Midlands, so contact us now and speak to one of our expert team. 01277 212 221. 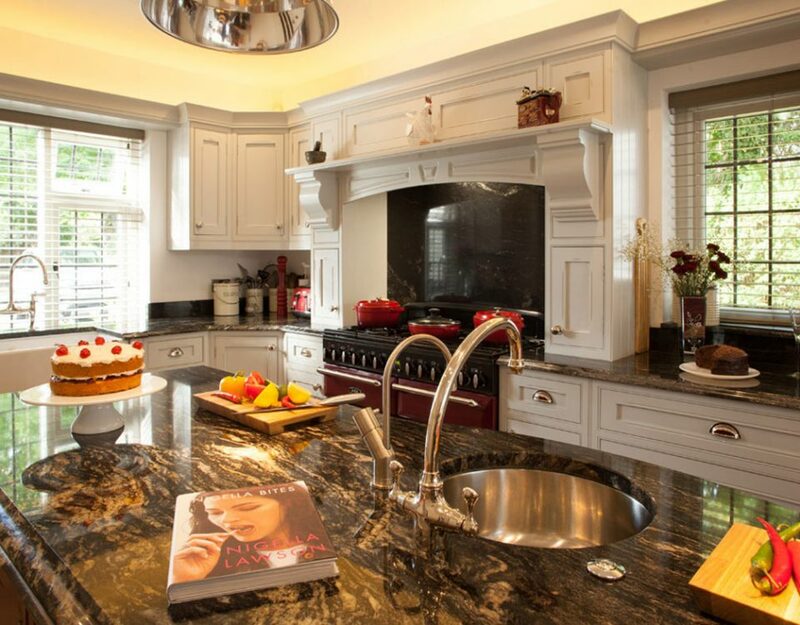 Although they are quite popular, many people don’t actually know what shaker kitchens are. 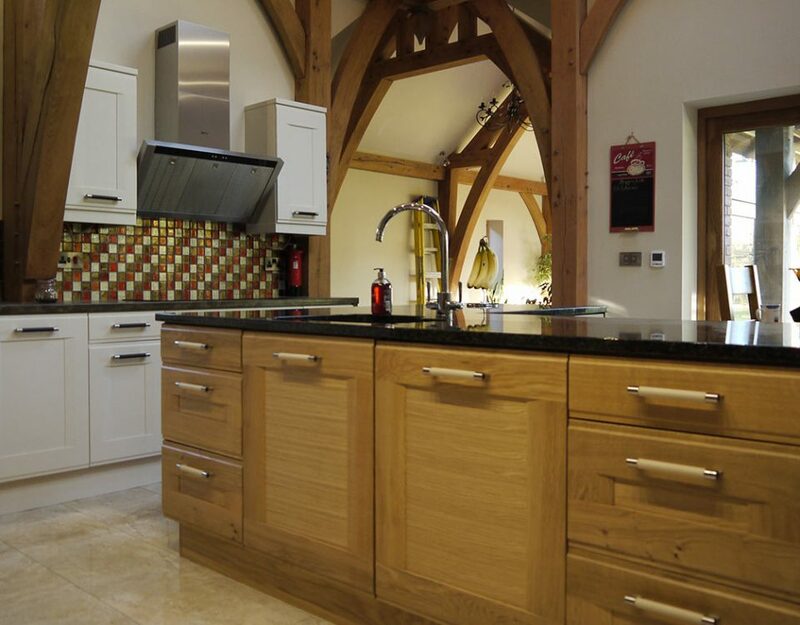 The name of these kitchens comes from the Shakers, a Christian sect that was founded in the 18th century in the UK. 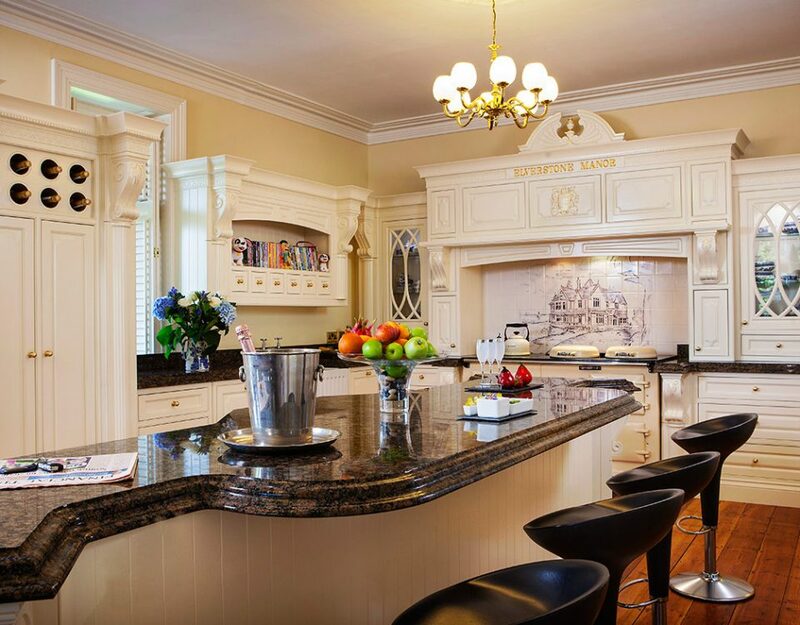 They were focused on bringing simplicity, practicality and purity in their lives, and they reflected these principles in the furniture they used too. 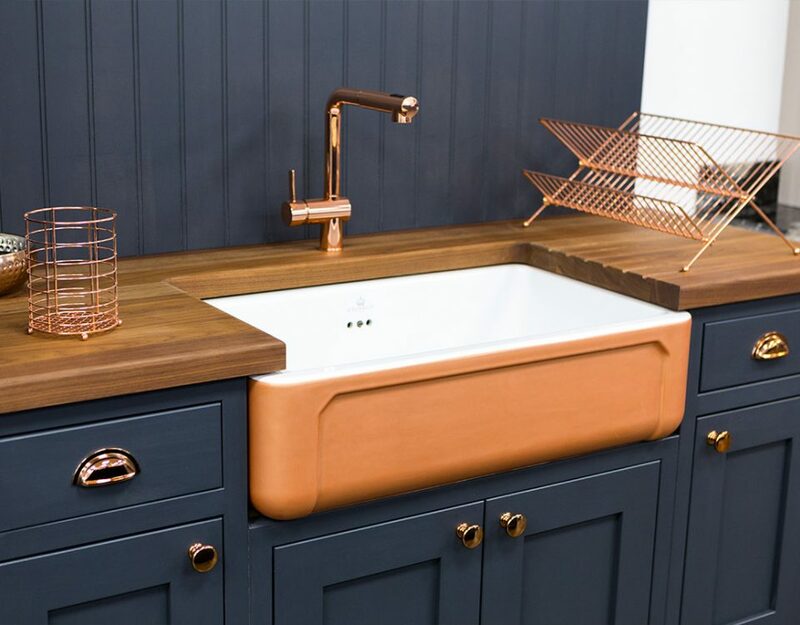 Modern-day shaker-inspired kitchens are following these principles, and they are praised for their quality and simplicity of their design. 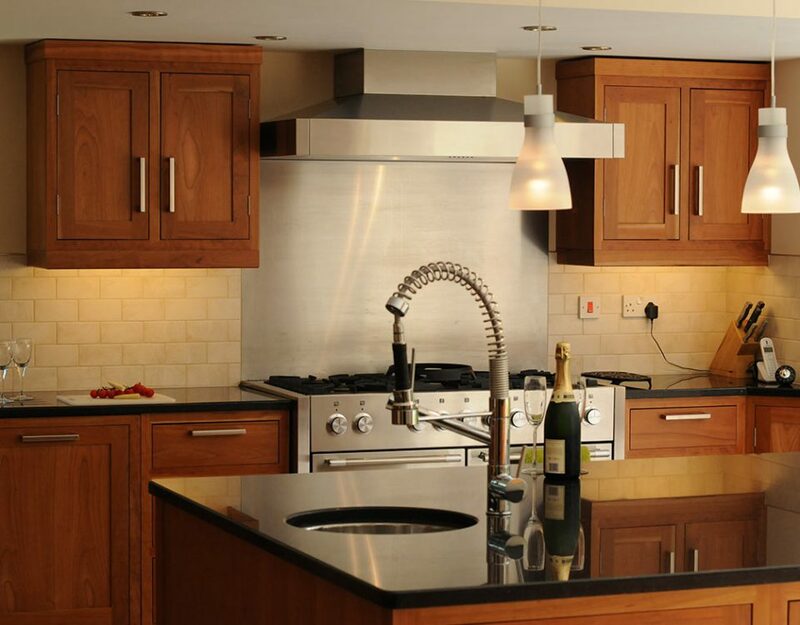 When you are buying a new kitchen there are many considerations, and any good shaker kitchen designer will tell you that your main objective should be to choose a shaker kitchen that fits in with your needs and lifestyle. 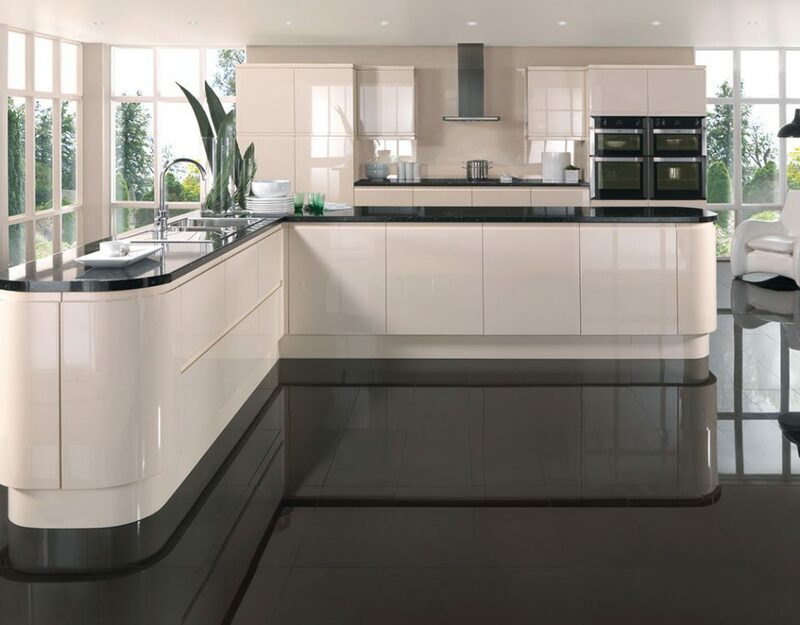 In addition, you also need to decide between a free-standing shaker kitchen design and a fitted shaker kitchen. 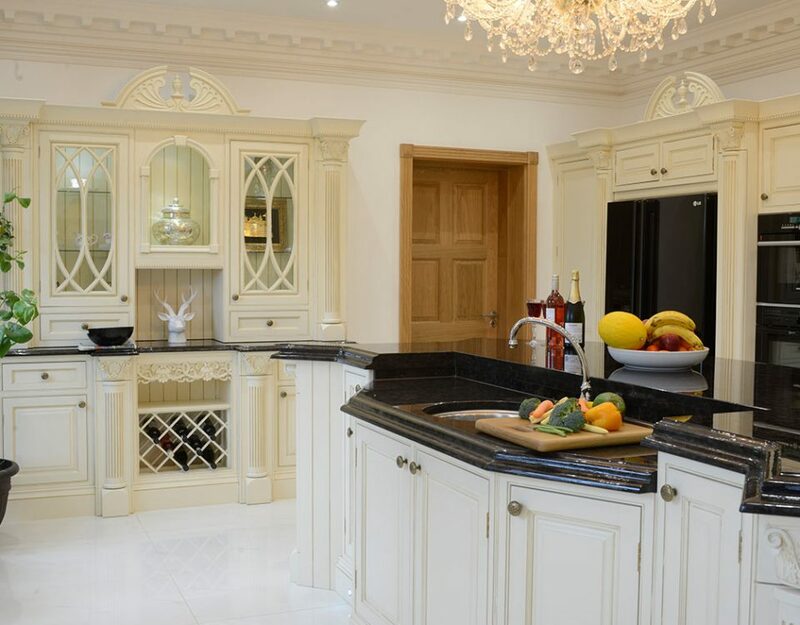 Since we were founded in 1974 Broadway Kitchens has served kitchen clients looking for high-quality, exceptionally functional luxury bespoke kitchens, and in our Brendwood Essex kitchen showroom, bespoke shaker kitchens are particularly popular. 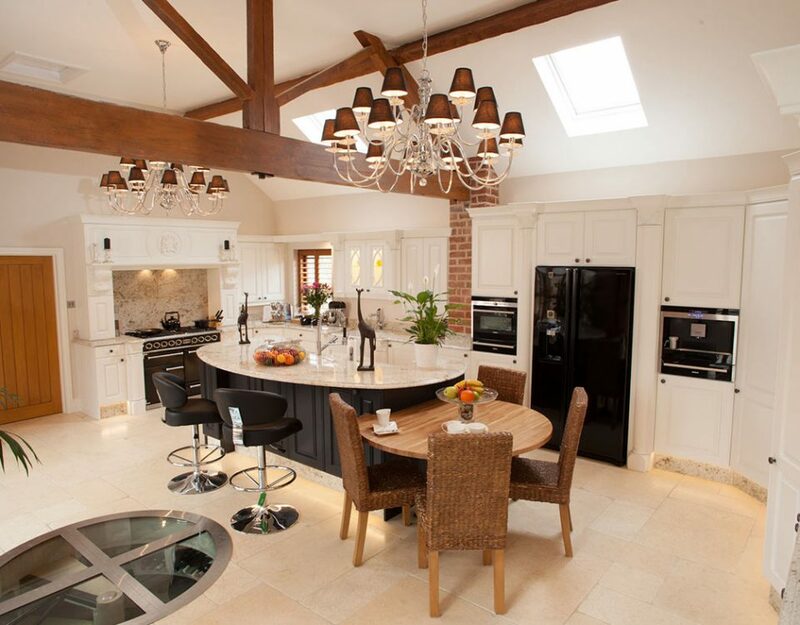 As a family business of three generations we have designed and installed many thousands of bespoke modern, traditional and shaker kitchens throughout the UK, particularly in The Midlands, London, Essex, Kent and Surrey. 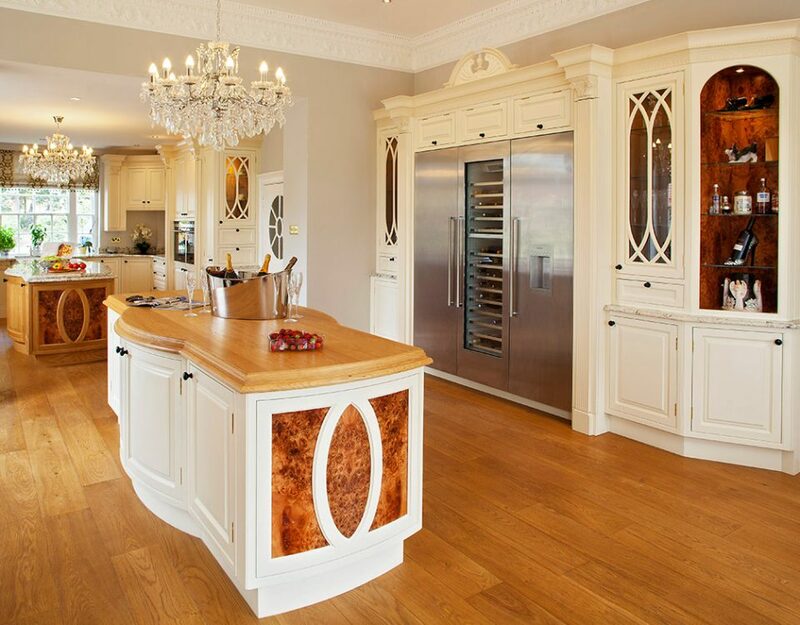 Thanks to the outstanding work of our kitchen designers and craftsmen, we've become one of the UK's most highly-regarded bespoke kitchen brands. 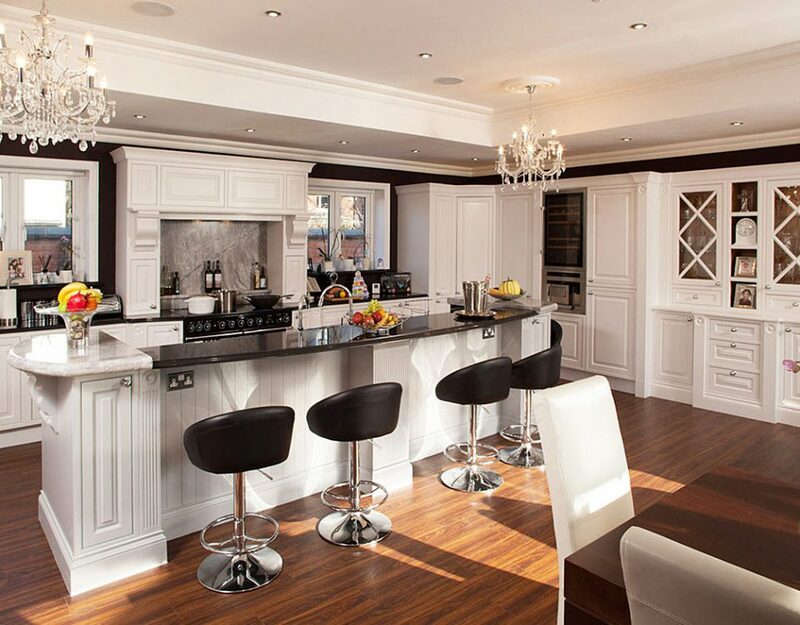 No matter which design you choose, a shaker kitchen, whether traditional or modern shaker, will definitely help you achieve that simple, classic appearance. 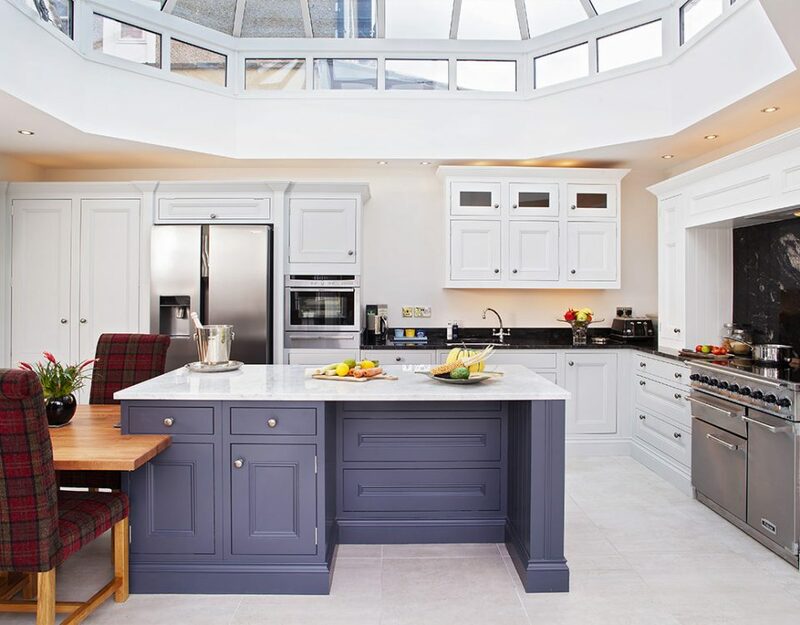 Shaker-style kitchens are very versatile when it comes to design and you can easily replace the traditional shaker kitchen with a more modern shaker kitchen. 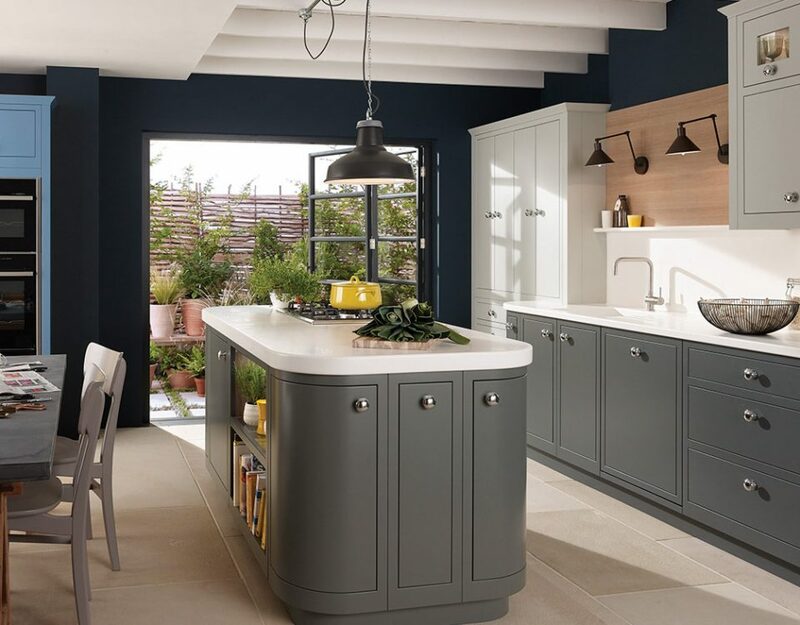 Although the clean and simple lines of the shaker kitchen might sound uninspiring, the reality is that all our shaker kitchens look refined, sophisticated and elegant. 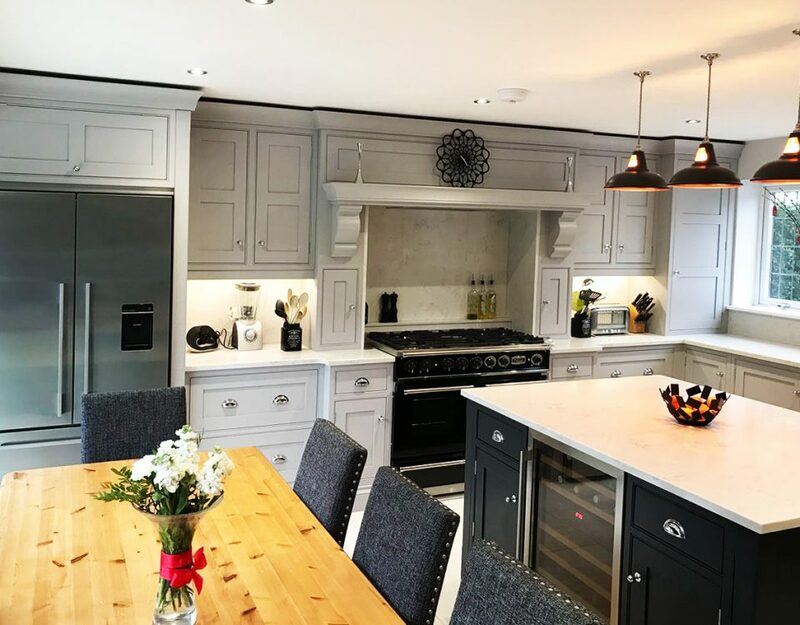 The luxury bespoke shaker kitchens Broadway offers (our Brentwood Essex kitchen showroom has a great selection handmade shaker kitchens for you to look at) are available with traditionally proportioned cabinets and are made from high-quality wood with beautifully framed doors. 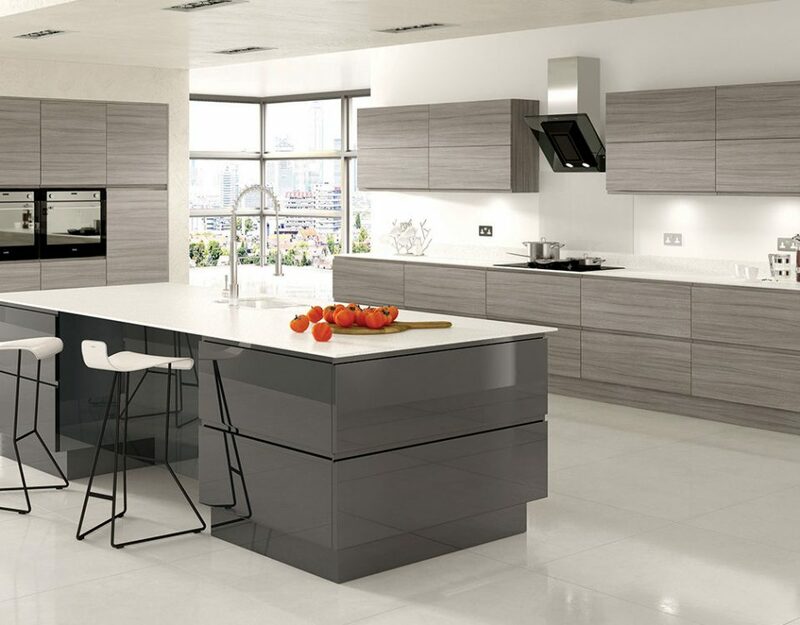 Minimalist style has been very popular in the last decade and this is exactly what you get from shaker kitchens. 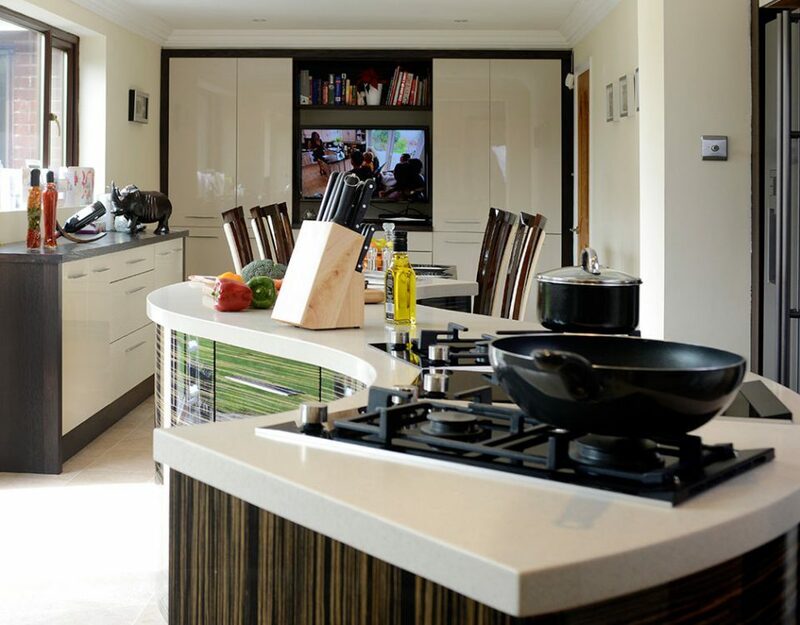 Of course, we also design our handmade shaker kitchens in a way that helps them provide optimum functionality too. 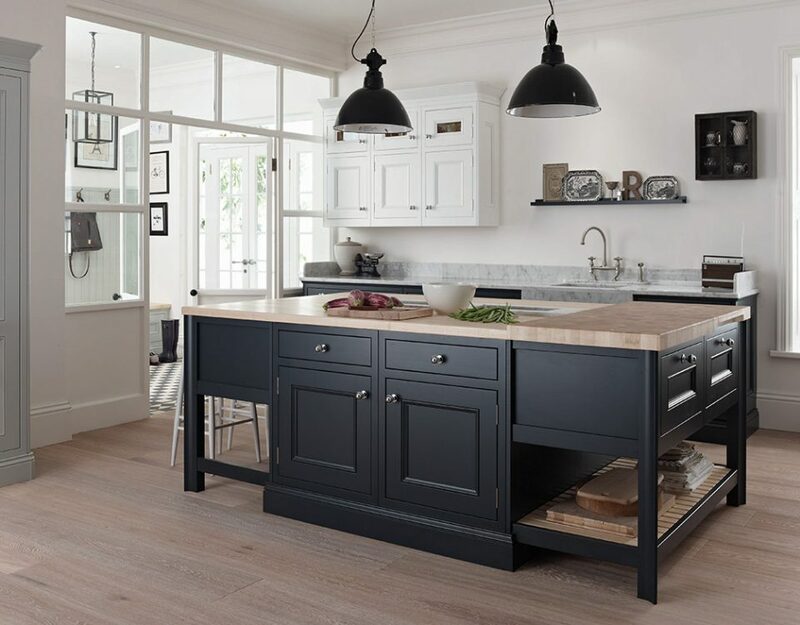 Since they are made from quality wood, you can expect excellent durability and with their timeless design and concept, Broadway shaker kitchens have proven to be a smart investment. 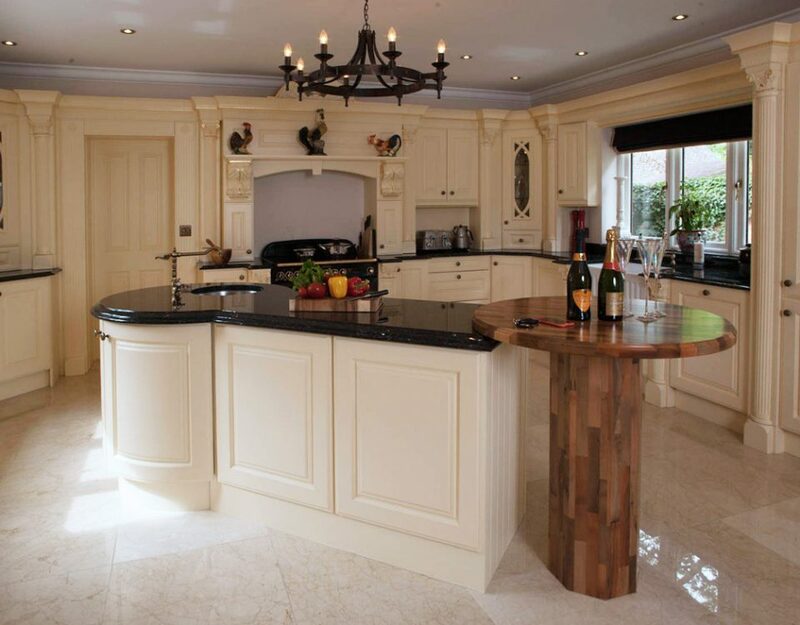 If you're looking for a luxury bespoke shaker kitchen, whether it be a traditional shaker kitchens or a modern shaker kitchen; with a comprehensive design, build and installation service, our kitchen showroom in Brentwood Essex has a wide range of beautiful handmade shaker kitchens for you to look at.